Artweld is a medium–sized company, based in Liberec, Czech Republic which focuses on selling welding technology and related products or services. Our offer includes 24 product categories. We are able to design and deliver complete welding solutions for various types of customers. Besides that, Artweld operates 2 welding schools which are helping to develop and educate local community of welders. Artweld’s vision is to be recognized as a number one provider of welding solutions in the Czech Republic. We strive to offer our customers the best quality for competitive prices together with attenuative customer service. We sell equipment for welding, technical gasses and related products. We operate 6 retail stores in the Czech Republic together with e-shop. We train future welders and we provide certification in all methods of welding. We operate 2 most advanced welding schools in the region. Our offer consists of 24 product categories which represent our slogan „everything for welding“. Moreover, we are ready to supply complete welding solutions for production lines, industrial systems for suction of fumes and systems of distribution of technical gasses. Are you interested in working with us? Let us know! Besides Czech and Slovak, we speak English, German and some other languages too. You may contact us via e-mail, phone or our social networks. Do you need more? Check our contact page in English! 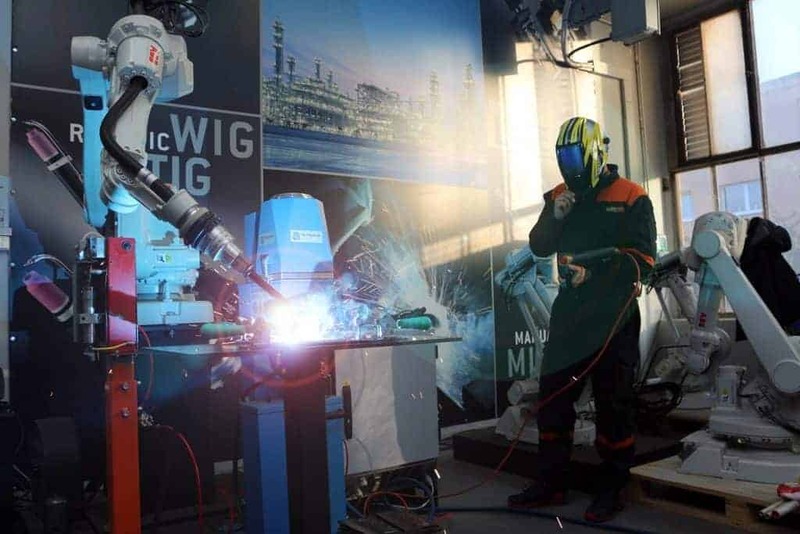 Thanks to our deep knowledge of welding processes and welding equipment we are able to select and recommend the best solutions for our customers and their needs. We don’t sell just boxes with machines. 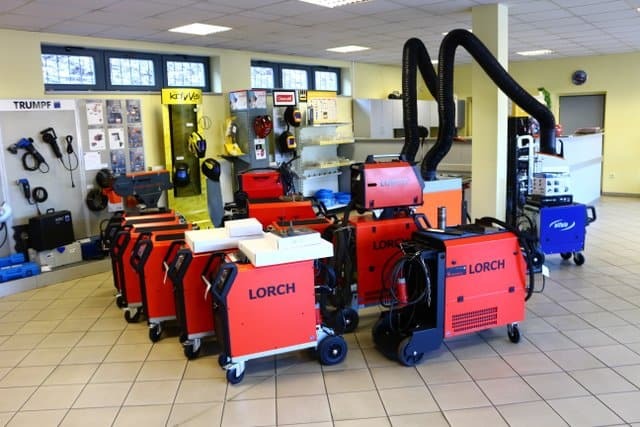 We are always ready to get our hands dirty and make practical presentations of equipment – both in your facility or in our welding schools. We are also able to design or improve work procedures which help our customers to achieve better results. Our aim is not just sell but to build relationships – both with the customers and with the suppliers. Thus, we are able to put things and people into action which brings benefits and value everybody.